Hardly a week goes by without news of another bike share operator starting up in a city somewhere around the world. Now we’re also hearing about shared dockless e-bikes and e-scooters. Occasionally it’s a story about an operator pulling out of a city. The interesting thing is watching and learning how different city authorities are responding, from Dallas to Milan to Adelaide. There are common themes – high usage of bikes, poor behaviour by people using them, vandalism, clustering, and inadequate regulation. In Sydney we’re grappling with the challenges and managing bike share as best we can within our limited jurisdiction, resources and legal powers. What makes it all worthwhile is that Sydneysiders are using the share bikes, in impressive numbers. Living in high density areas with limited space makes the sharing economy very attractive. 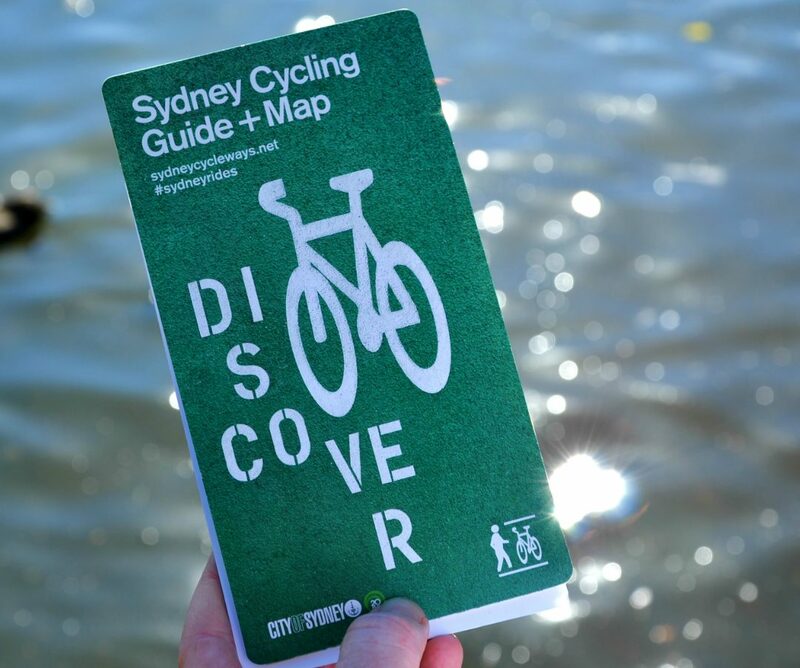 We know that nearly a third of inner Sydney residents (29%) are interested in riding but don’t own a bike. We also know that City of Sydney residents ride bikes at double the rate of greater Sydney even though fewer people own bikes. Four operators have provided us with data showing on average 6,600 trips a day in January and February. We asked for the data as part of a review of our Inner Sydney Guidelines which have been in place since the end of 2017. The review found operators were mostly working to the guidelines but they need to be more proactive in removing bikes that have been damaged or vandalised. They also need to do more to educate their dockless bike customers about correct bike parking and safe riding. The review also found that operators were struggling with high levels of vandalism and helmet theft. While there are challenges with privately operated dockless share bikes, the cost of an alternative docked system in Sydney would be costly. Before dockless bikes arrived, we jointly commissioned a study into a docked system for Sydney. 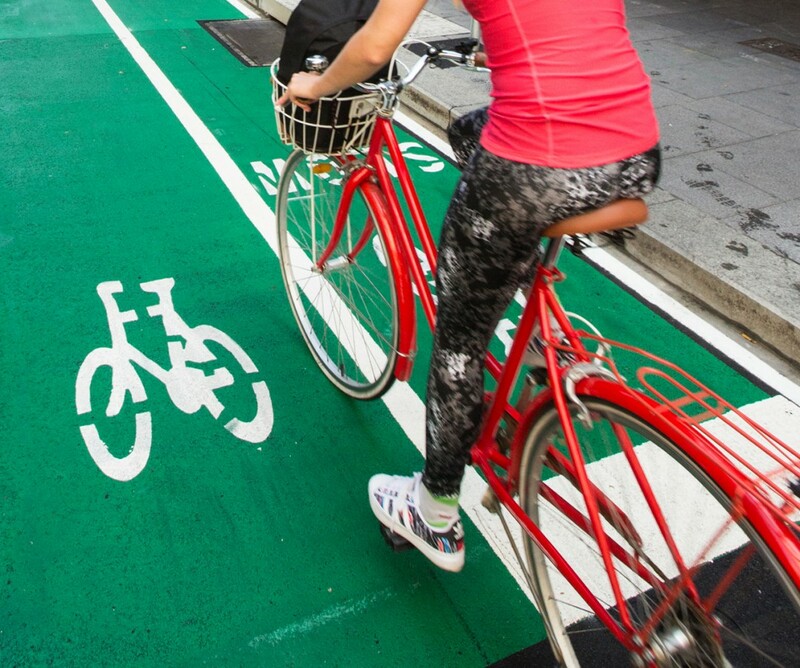 The study found a Stage One investment would cost $25 million, and would require around 1,000 “docking stations” throughout inner Sydney for more than 5,000 bikes. A docked bike system would require substantial road, footpath and public space, significant infrastructure and ongoing maintenance. Bike share use is Sydney-wide. 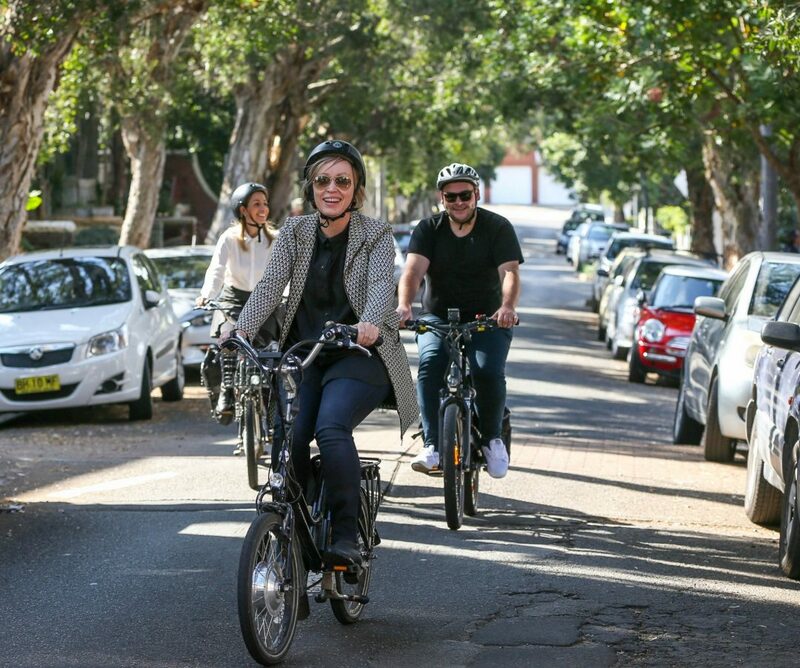 The City of Sydney is one of the six inner Sydney councils who want to work with the NSW government to develop legislation or regulation to help commercial bike share succeed without local communities bearing the costs. We need to keep working with dockless bike share operators to deliver a quality service for Sydneysiders that contributes positively to our transport mix. People using share bikes also need to do more. For dockless bikes share to work, operators and riders need to park and use bikes safely and considerately.